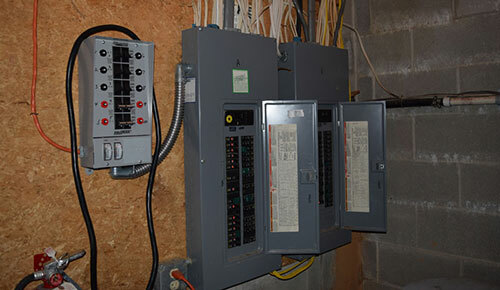 Honor Electric, Inc. is fully experienced in all aspects of electrical services. Our electrical technicians bring years of experience you can trust. Bob Sterner is our Lead Electrical Technician. Bob has over 20 years of experience. 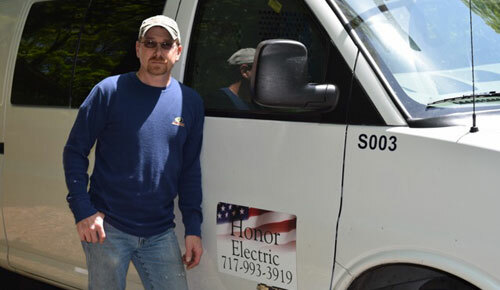 Honor Electric, Inc., servicing York County, PA, is fully experienced in all aspects of electrical diagnostics, installations, upgrades and repairs for homes. Honor Electric can install most any size standby generator. Whether you want to just have coverage for a few circuits or your whole house or anything in between. 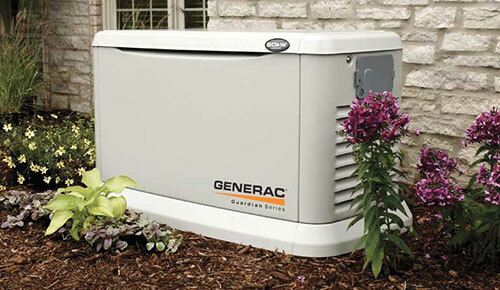 Honor Electric can also service most models of Generac brand generators. LOOKING FOR A HONORABLE ELECTRICIAN FOR YOUR RESIDENTIAL NEEDS? Residential Electric Specialists you can trust.